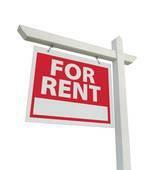 Sign up for my FREE Rental Alert Service! Alerts are sent via email as soon as a new listing that meets your criteria hits the market! Be sure to include "Comments" about your perfect home. Ie.. Bedrooms, Bathrooms, Budget, and Location!